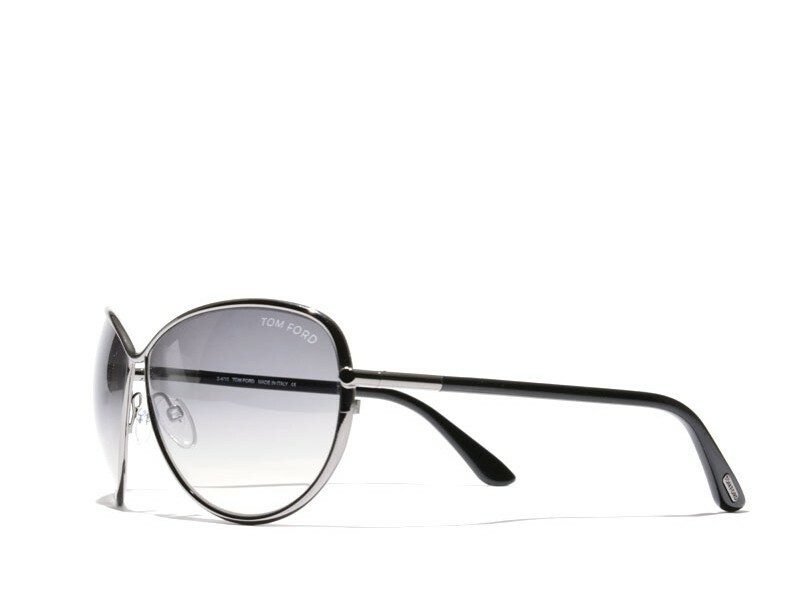 Tom Ford Francesca aviator syle sunglasses. 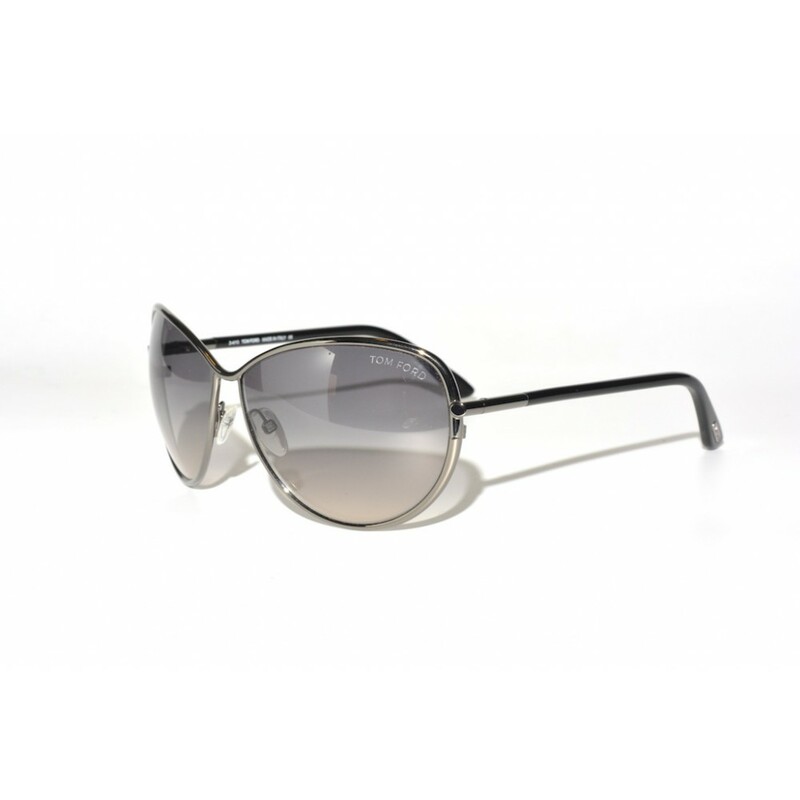 These sunglasses have a metal frame with acetate earstems. The nosebridge is shaped in a unique way and exists only out of the connection between the lenses at the browline.